Before you start building your swimming pool you should avoid making these ten mistakes. You have most probably heard some horrible stories about swimming pools, at first everything looks great but soon everything falls apart. Whose fault is that? Of course it is the owner’s fault. Any swimming pool owner should first consider what is important about the design, materials, construction, size, and anything related to the swimming pool before you call a contractor and hire him to build your swimming pool. 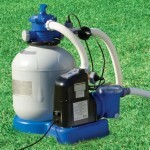 It is most clearly that you know the best the area where you want to build your swimming pool. Considering these simple ten facts and avoid to make a mistake can possibly save money on the long term and aggravation. When you build a swimming pool do not expect that a contractor will inform you about everything related to construction of swimming pools. He will choose what he thinks is good for the area you have. 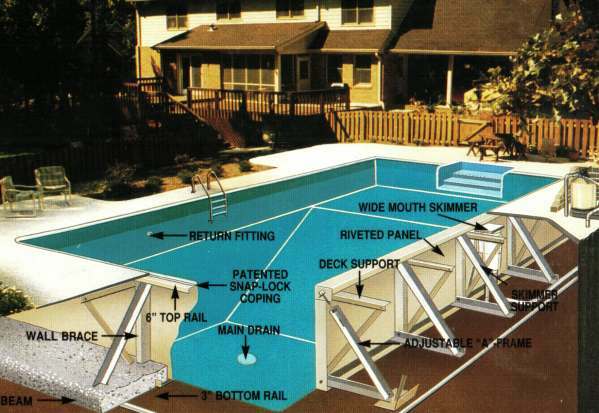 Anyway, you should know everything about pool construction in order to choose what is the most suitable for you and your swimming pool. 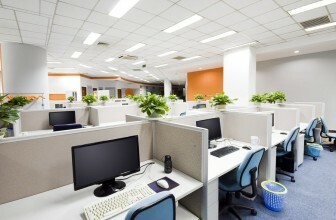 Therefore, do not feel afraid to ask and consult several contractors. Another important thing is to be informed. There are plenty of sources, use them! Unlike swimming pools, cars have the same standards. They are customized according to the owner, individually. The more opinions of contractors you get, the more you become confused. Anyone who gets 10 or 15 estimations can not decide which one to choose and eventually mistakes will arise. However, keep to 4 or 5 estimations by contractors and then decide which one to choose. there is a proverb that says: If you think that professionals cost too much, you will see how much an amateur cost when you hire him. Check the qualifications before hiring any contractor. Sometimes the cheaper of two options turns to be better, but sometimes you should consider the other. Only getting informed about swimming pools, materials, construction and everything will save you from possible disaster. No one can estimate a swimming pool online, or through the telephone. 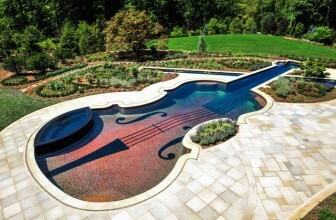 Visit the contractor or take him to the place where you want to make the swimming pool. Problem solved! Completely wrong! Building a swimming pool in winter costs the same as it costs in summer. This might result in a disaster. Read before you sign anything. Every swimming pool building contract should contain protection for you and the contractor. 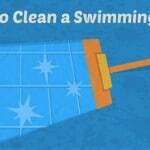 Remember to think of the cleaning process before building the pool. Safety should always be on the first place. 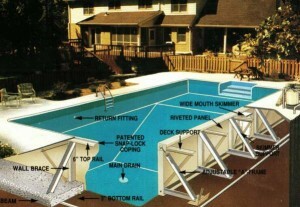 Consider any requirements about pools in your city, regarding fencing and barriers. When it comes to safety and protection, you should think about the safety of those you love and then of those who cannot protect themselves.